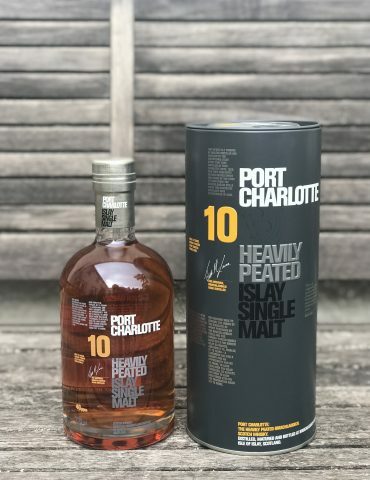 At The Rare Malt Whisky Company, we have a vast selection of great single malt bottles of whisky under £100 from all across Scotland. 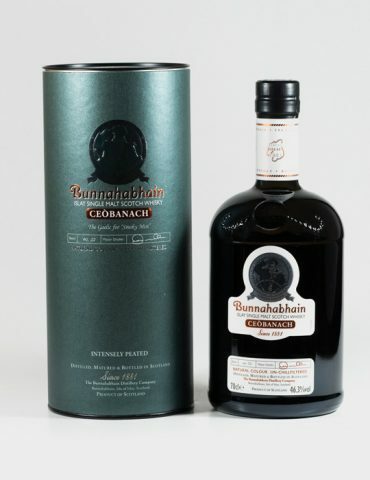 Each of our bottles has been hand selected for our collection, to give you all a great range to choose from. 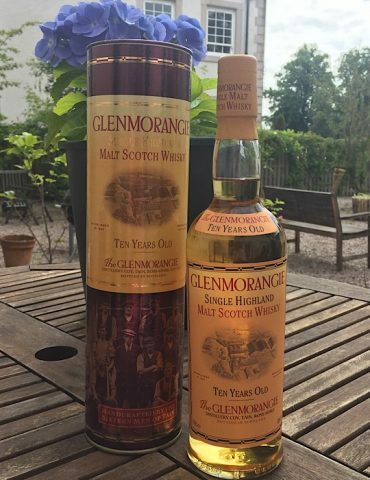 From the most old and rare whisky to a brand new limited edition, there’s something intriguing and attractive about every bottle we stock. Our bottles of whisky under £100 give you a great idea of the fabulous range of distilleries and styles we have available here. 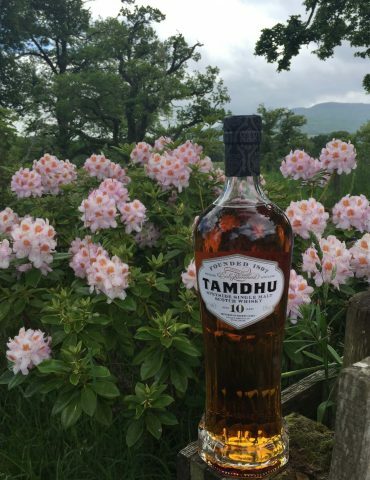 Whisky has been produced in Scotland and Ireland for hundreds of years. 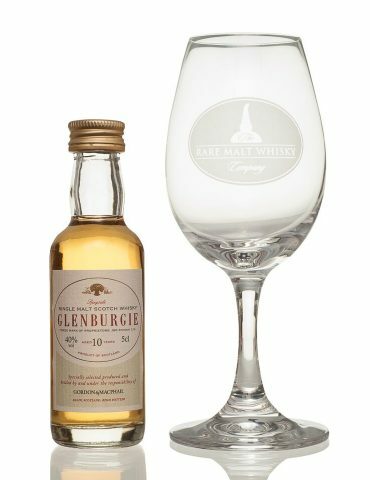 It has become intertwined with the very fabric of both countries, with the distilleries and stories of the malts being passed down from generation to generation. 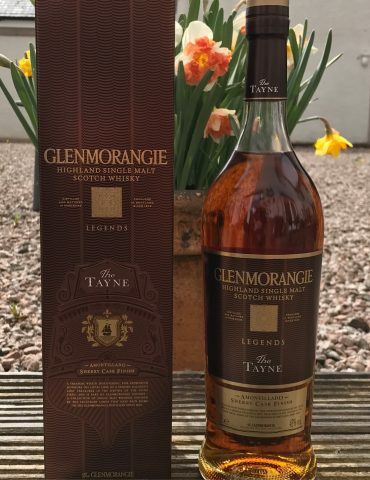 It is this rich heritage, as well as the brilliant flavours available, that bring more people to The Rare Malt Whisky Company in search of something old and rare. 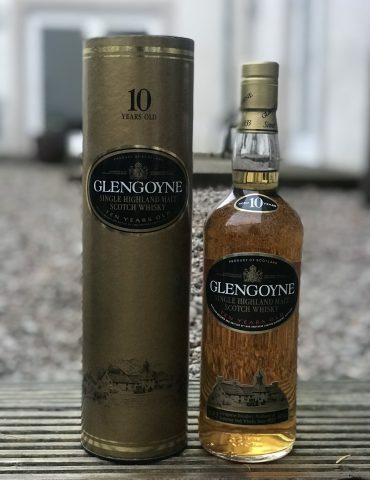 If you have any questions about our stock, you can check out our Frequently Asked Questions or get in touch with a member of the team. 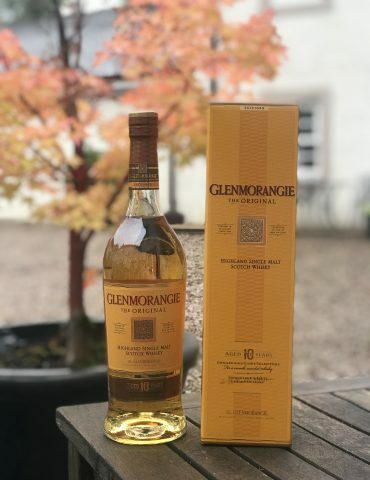 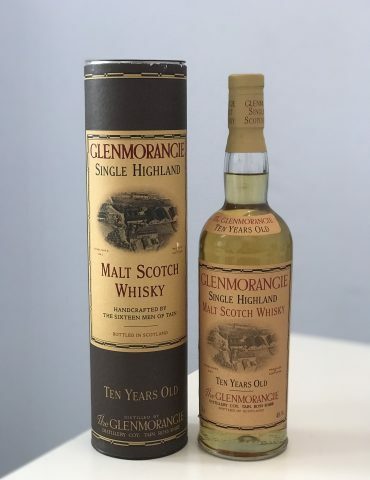 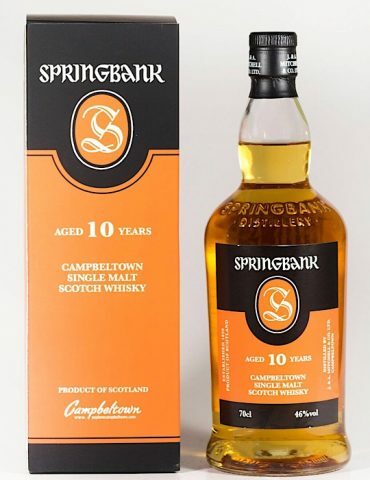 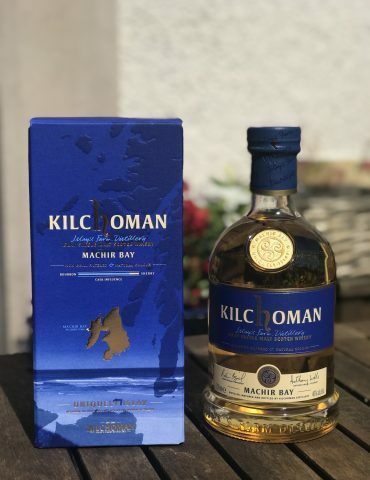 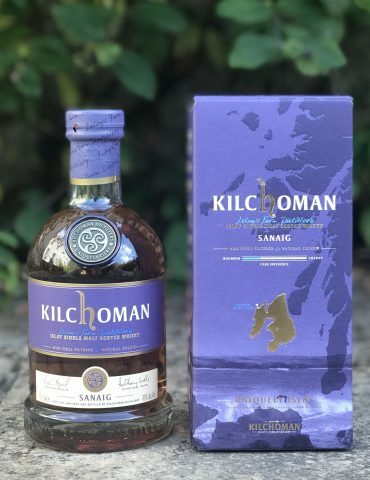 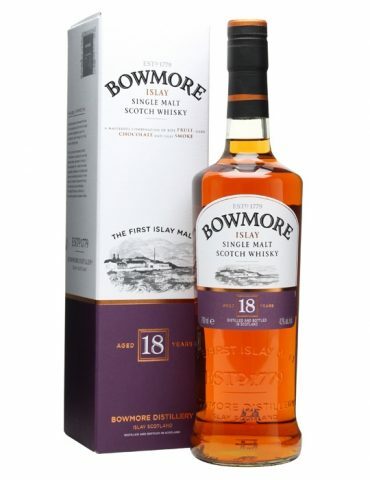 The best thing about many of our bottles of whisky under £100 is that you get to indulge in exceptional and delicious whisky without overspending. 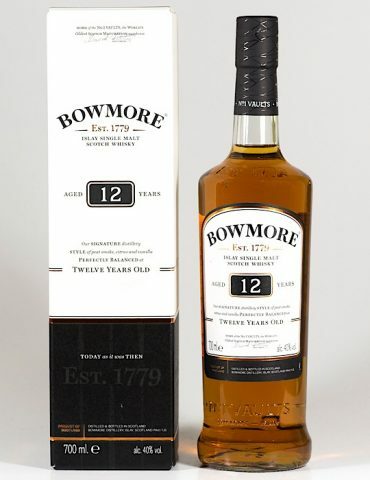 Many of these bottles have started their lives as limited editions, from Islay to the Speyside region. 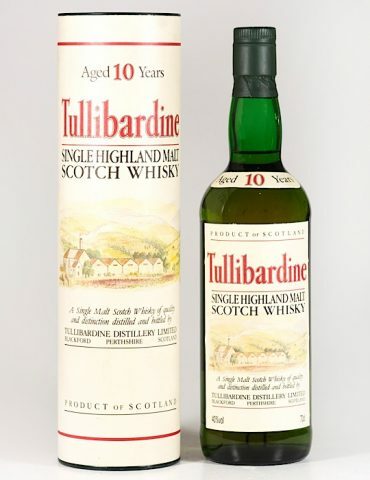 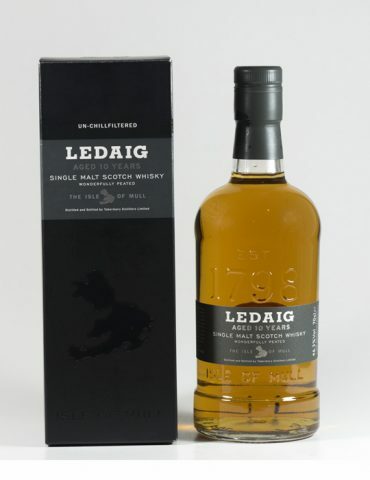 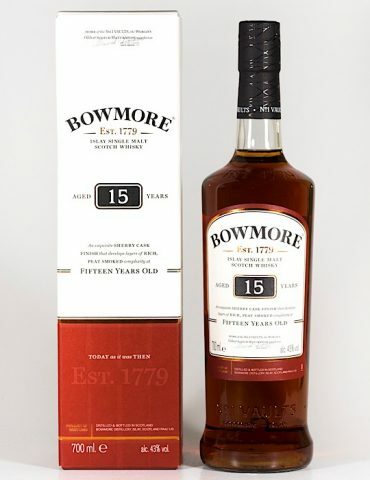 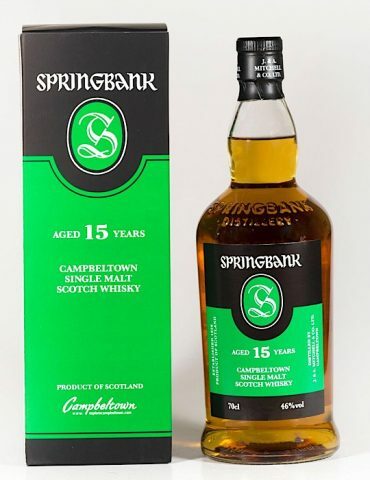 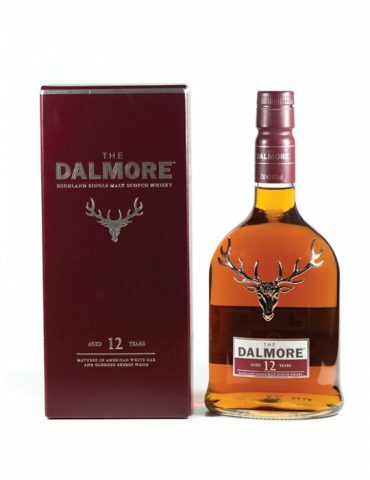 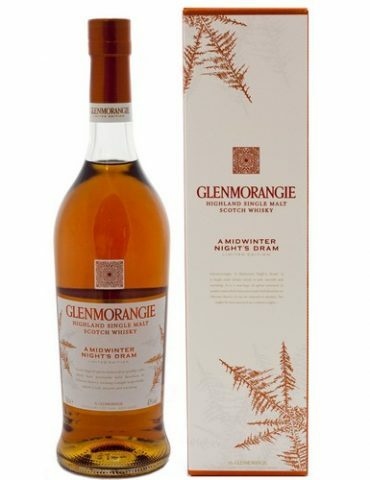 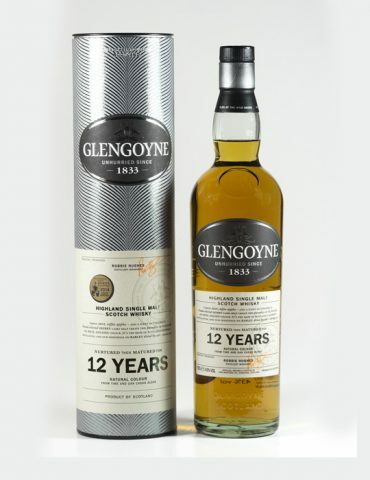 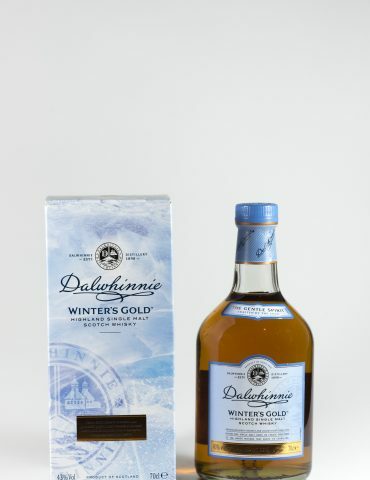 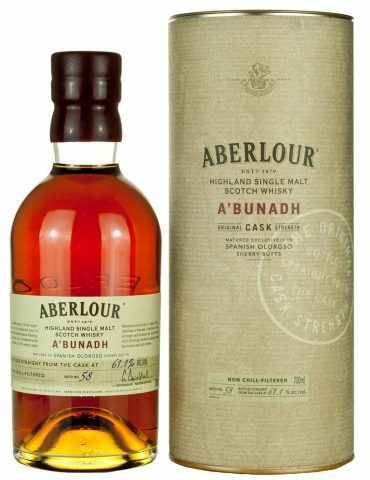 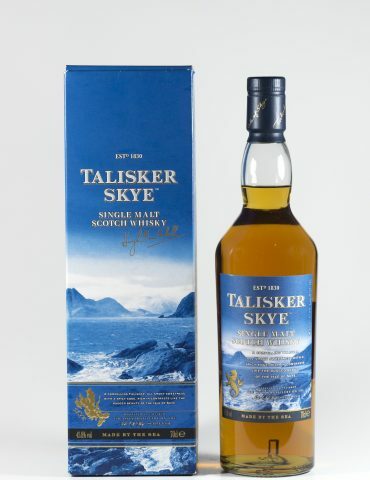 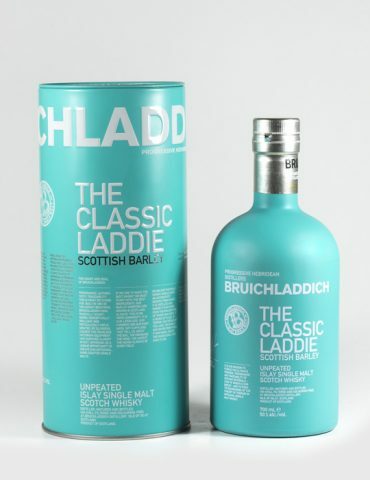 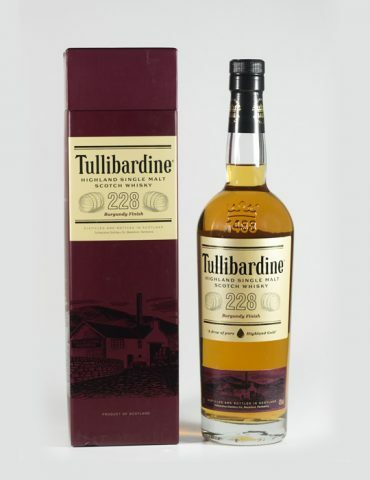 Treat yourself or someone special to a rare malt whisky that is both luxurious and affordable. 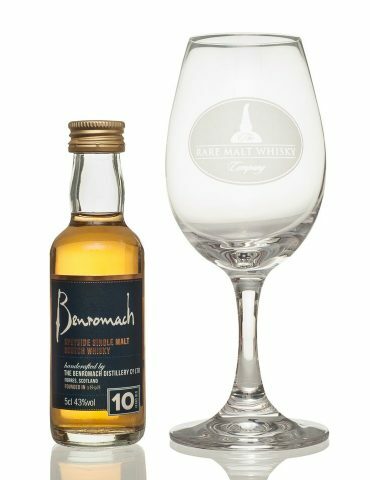 If you know a whisky lover with a grand occasion coming up, then a choice of our bottles of whisky under £100 would be the perfect gift idea. 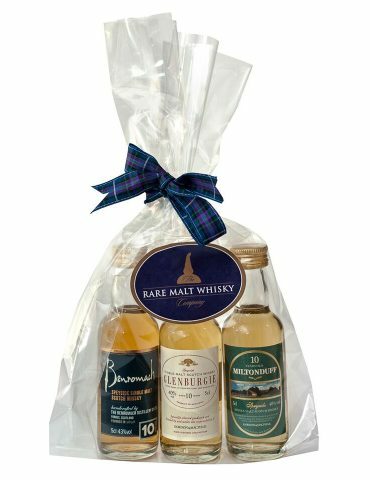 Whether it’s a miniature and crystal glass gift set or a bottle of smoky Islay whisky, there’ll be something to suit your loved one here at The Rare Malt Whisky Company.